Spring has sprung, green is everywhere around us, and with summer on the way, I thought it'd be a good time to approach "green" hiring processes. Now that people are going paperless with their banking, communications, and even retirement plans - why not hiring processes too? Most industries have already made the switch to paperless but we still find the manufacturing industry lagging behind. 2. Reviewing Information/Scoring. When I used to teach in an academic setting, one of the banes of my existence was hand-scoring multiple choice item tests for a hundred students at once. The monotony ensued, and to make matters more stressful, as I got through upwards of 70-80 in a sitting, I began to worry if my own human error became the difference between two letter grades. No more of that, as technology can do the scoring for you. Our assessments, as well as others, tabulate responses with dynamic algorithms immediately and with no risk of human error. Oh, and those applications you used to page through one at a time? Our technology can filter that application for you. Save yourself the time and stress. Go paperless. 3. Environmentally Friendly. One tree is about 80,500 pieces of paper. Running some numbers on my busiest clients, and approximately 3-page applications, saved about twenty 60-feet pine trees last year on employment applications alone. Using a rough approximation, our "Fit" series of pre-screening assessments would run another 4-5 pages per, and our in-depth inventories and technical tests likely between 20-80 pages. Organizations across the country are using "green" initiatives as part of their marketing brand. 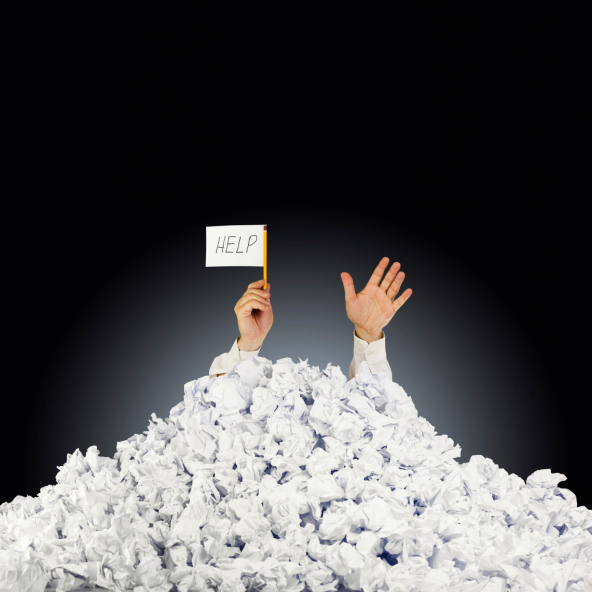 Going paperless with your hiring process is another great way to attract the environmentally conservative. Help your recruitment process. Help the earth. Go paperless.